Those of you who know me also know that I LOVE my actions and if you didn't know, today you'll find out. 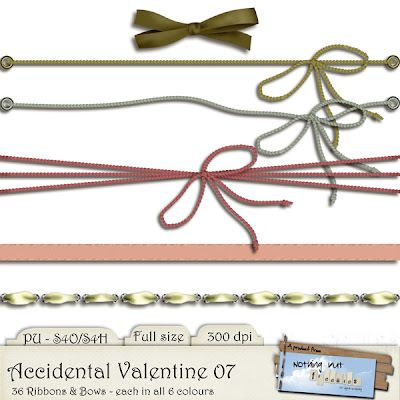 The element packs for today contains ribbons & bows and envelopes with cards. 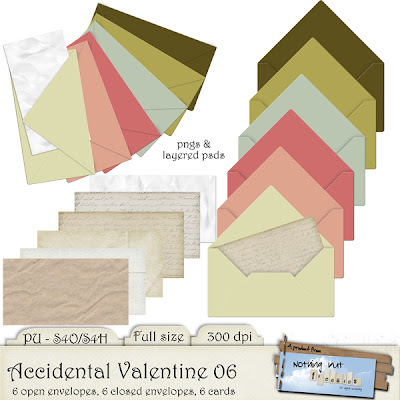 In the envelope pack I have included both pngs and layered psds so those of you with PS/PSE can put the cards in the envelopes. I hope you will have fund with it all. I'll be back (hopefully tomorrow) with more elements. See you then? thank you so much for the fantastic elements! Thank you for these nice freebies!! Love the elements! Thanks for sharing so generously. Thank you for the lovely freebies! !